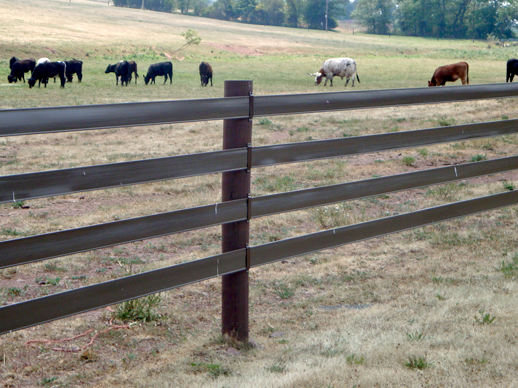 LB Fencing has been serving the agricultural world with the highest quality fencing since 1991. 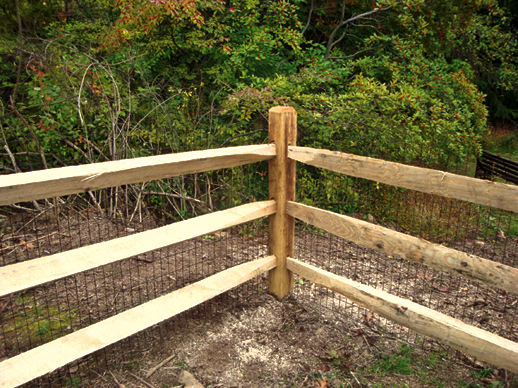 We offer solutions for your farm fencing needs that will prove to make your farm operation more successful. 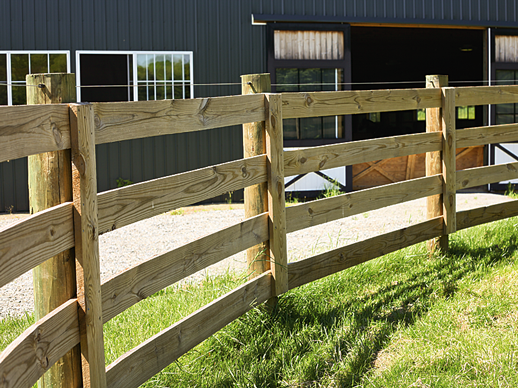 We carry a large selection of agricultural, equine, game fencing and gates. We also offer a selection of residential fencing that will enhance your residence or define your property lines. We believe in a workmanship standard that exceeds the standards in today’s industry. Honesty and integrity are part of our heritage and we incorporate this into our workmanship and relationships with our customers. Browse our different styles of fences and give us a call with any questions you have or to request a quote. We hope to be able to serve you in the near future.